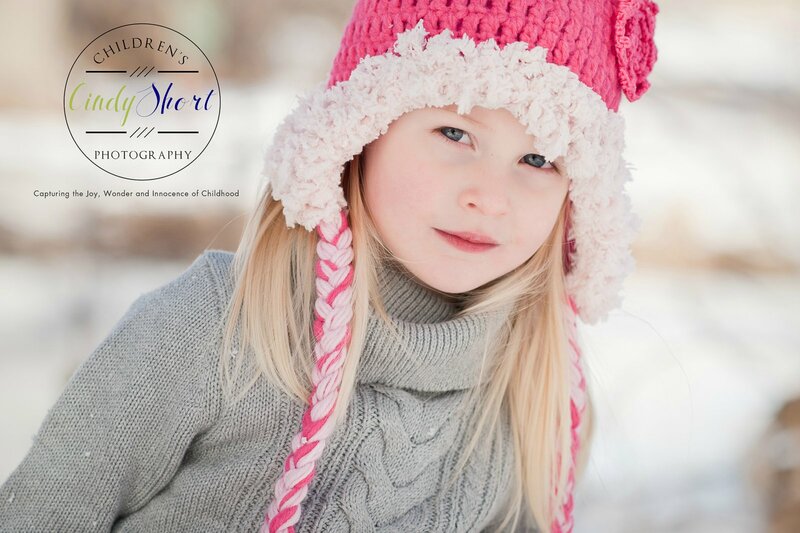 Winter is one of my favorite times to photograph children outside. 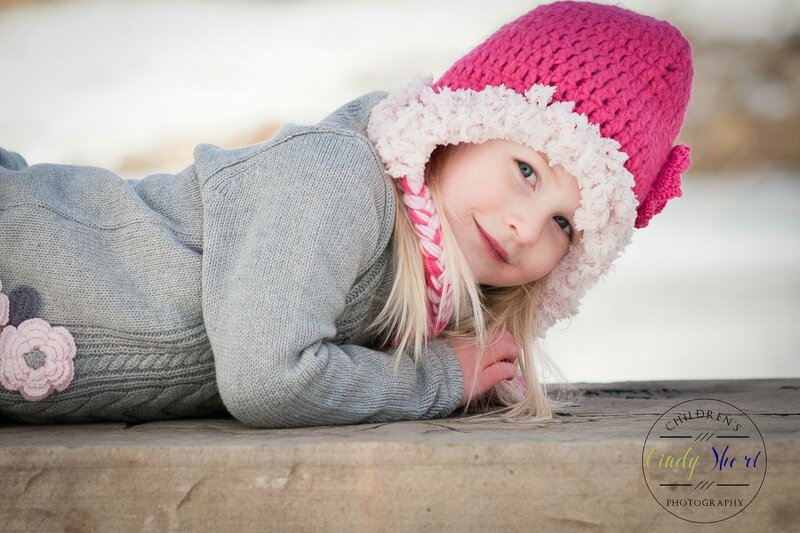 The warm light and muted tones of the landscape are perfect backdrops to showcase the vibrant beauty of youth. But it is cold! Especially this Winter season. Well, I think I have found the perfect solution! 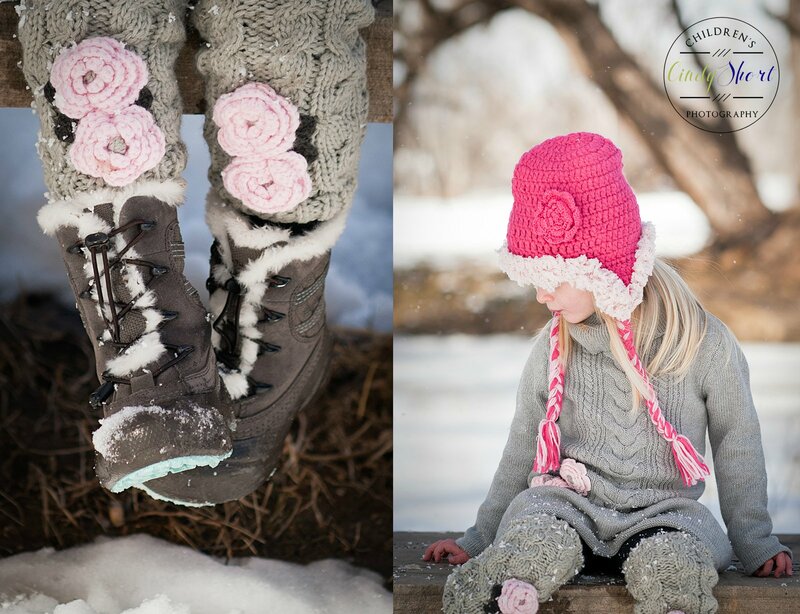 Marili Jean Accessories are vintage inspired knit hats, dresses, scarves, leg warmers and mittens for boys and girls that provide needed protection from the cold while keeping your little cutie looking perfectly stylish! The company located in Colorado Springs, Colorado is owned by Laurie Derickson, a mother of three, who named the compay after her daughter. 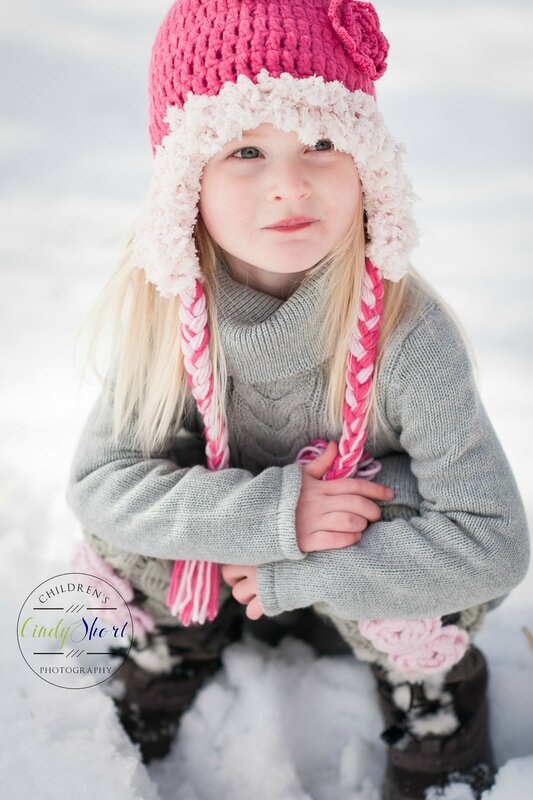 I love that each item is super soft so children are happy to wear them instead of cringing and screaming that it is "itchy"! Mom, you will love that each item is machine washable and retains it good looks even after repeated washing. 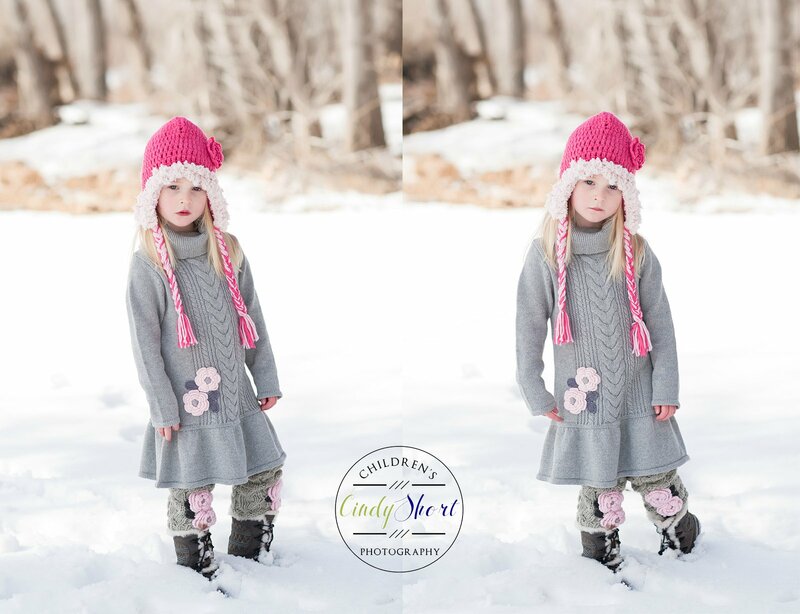 Little Louisa looks precious in Marili Jean's sweater dress, leg warmers and hat - you would truly think that she is a professional child model! 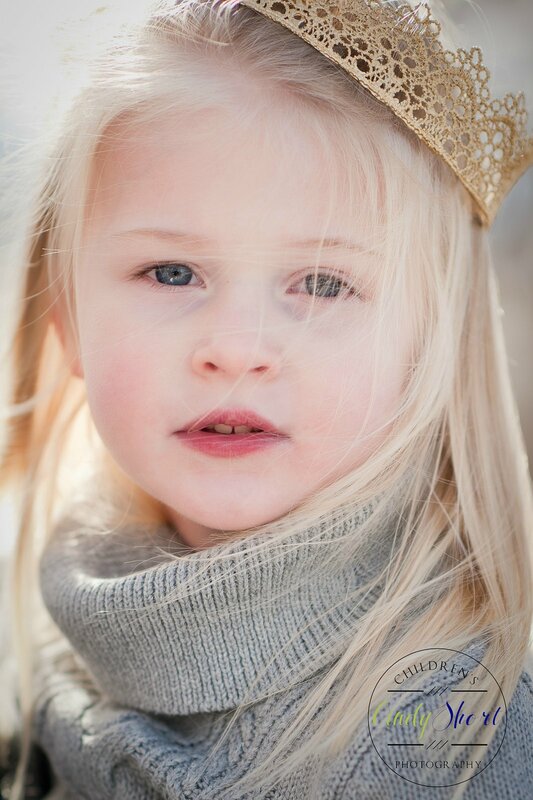 Can you believe that she hasn't even turned three yet?? She is a natural!  Cindy - Thank you, Marva. Louisa is just a doll! I loved photographing her! Marva Craig - Breathtaking! Stunning! You captured Louisa!